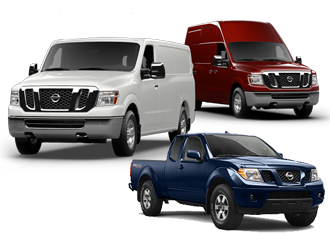 Quality Commercial Vehicle Service and Excellent Customer Care is a key part of our business here at Round Rock Nissan Commercial Vehicles. As you may already know, proper vehicle service and maintenance is crucial to keeping your business vans and trucks in good running condition. 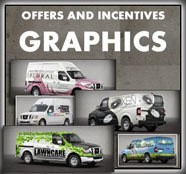 Therefore, when it comes to enhancing, repairing or simply maintaining your commercial vehicle, the only logical place to go for genuine commercial service is Round Rock Nissan Commercial Vehicles. Our factory-trained, ASE Certified Nissan technicians understand your vehicle better than anyone else. Our service department offers the best in automotive service. We are proud of our state-of-the-art service facility, which features the most current diagnostic and repair equipment available. The vehicles of now-a-days are not like those of the old days. The vehicles of today are totally modernized with all sort of technology implemented at all areas (interior and exterior) of the vehicle. The slightest change in one system can affect the operation of another system. Furthermore, not every technician can now open up just any vehicle and be able to fix them. 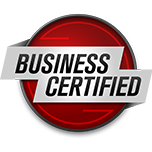 At Round Rock Nissan Commercial Vehicles, we have teams dedicated to helping with your business vehicle needs. 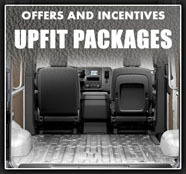 Click here to learn more about our Service Advisors and/or our Commercial Vehicles Managers. If you want to schedule a service appointment to bring in your vehicle for service, click here. I wanted to KoooDooo Share this cool website link with you. 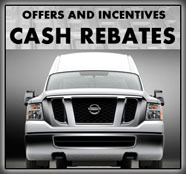 Let me know what you think: http://roundrocknissancommercialvehicles.com/service.department.php.